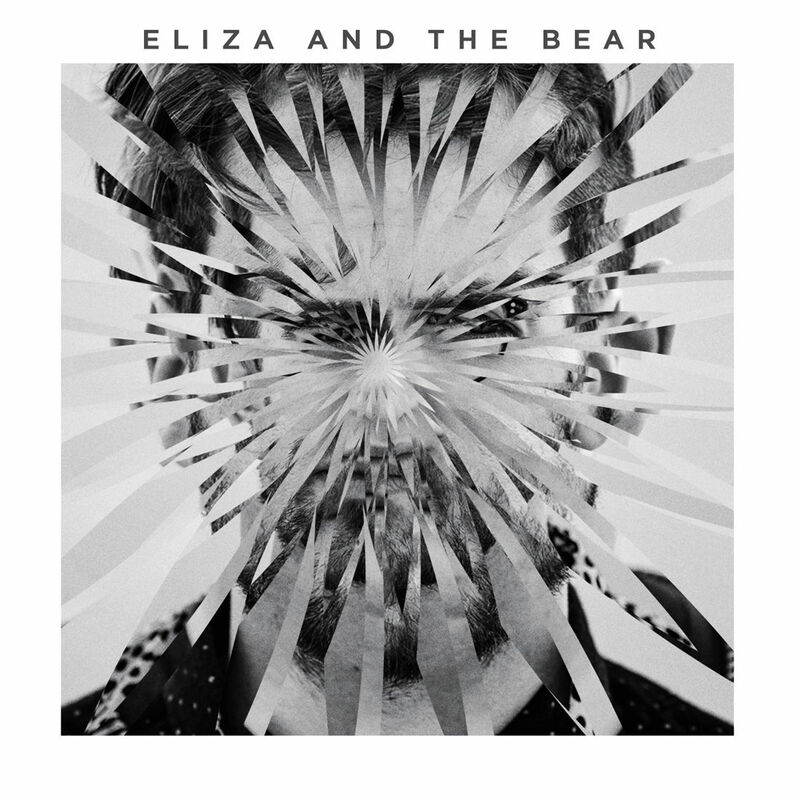 You are at:Home»News»Eliza And The Bear release new video for ‘Friends’! Eliza And The Bear release new video for ‘Friends’! Eliza and the Bear have returned with yet another glowing anthem, ‘Friends’. The track tells an uplifting story about the importance of friends and family, combined with gleaming guitars and stadium-sized optimism. ‘Friends’ is the perfect example of how the Essex quintet create life-affirming songs. You can check out the new video for ‘Friends’ above!‘Friends’ is the latest single to be lifted from their eponymously-titled debut album, released April 8th on Capitol Records. The track follows previous Radio 1 play-listed singles ‘Lion’s Heart’, which ‘led to roaring singalongs at festivals’ (The Telegraph) and ‘It Gets Cold’ (The Independent “hard to get away from its magnetic groove”). Having previously supported the likes of Paramore, Imagine Dragons and AWOLNATION, last year they completed a string of support dates with Twin Atlantic including a 10,000 capacity sold out show at Glasgow’s SSE Hydro, Brixton Academy and Manchester Albert Hall as well as their own headline date at a packed out London KOKO. The band have now announced a pre-album launch show at the Islington Assembly Hall on April 7th and shows in Birmingham, Bristol, Manchester and Glasgow too.